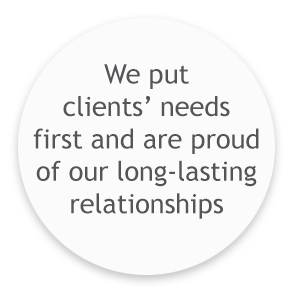 Our consultants have supported clients ranging from market-leading multinationals to major public sector organisations and charities, as well as some of the brightest SMEs and start-ups. Our work is award-winning! We have gained recognition for several campaigns, including being shortlisted in the Chartered Institute of Public Relations 2016 Excellence Awards and this teacher recruitment video recently won an EVCOM Clarion award.